The Electrolux HD-Line offers one of the most comprehensive choices of refrigerated storage cabinets available. 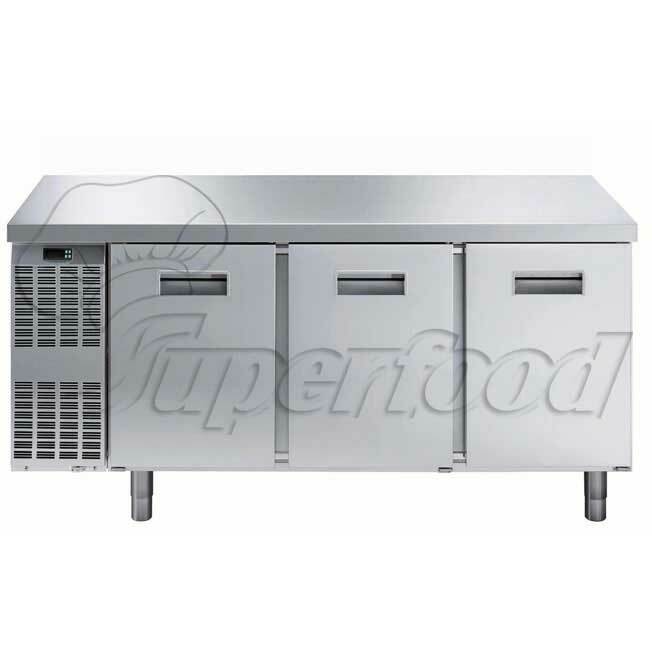 Constructed internally and externally in stainless steel, operating over refrigeration or freezer temperature ranges, with solid or glass doors, and in a choice of either 650 or 1400 liter capacity. The refrigerator models detailed on this sheet have a capacity of 1400 liters. The Electrolux range of benefit counters combines the convenience of worktop space with cold storage. 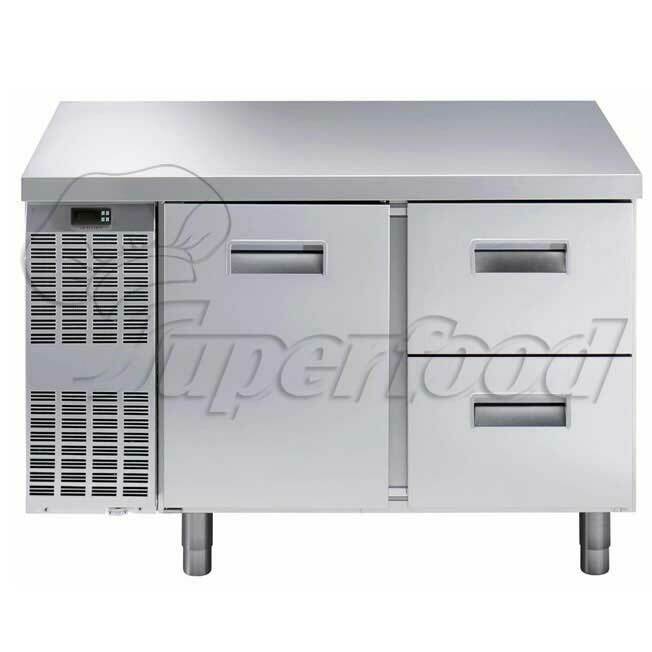 The models detailed on this sheet are 265 liter counters with built-in refrigerating units and available with various combinations of doors and drawers. The Electrolux range of benefit counters combines the convenience of worktop space with cold storage located. 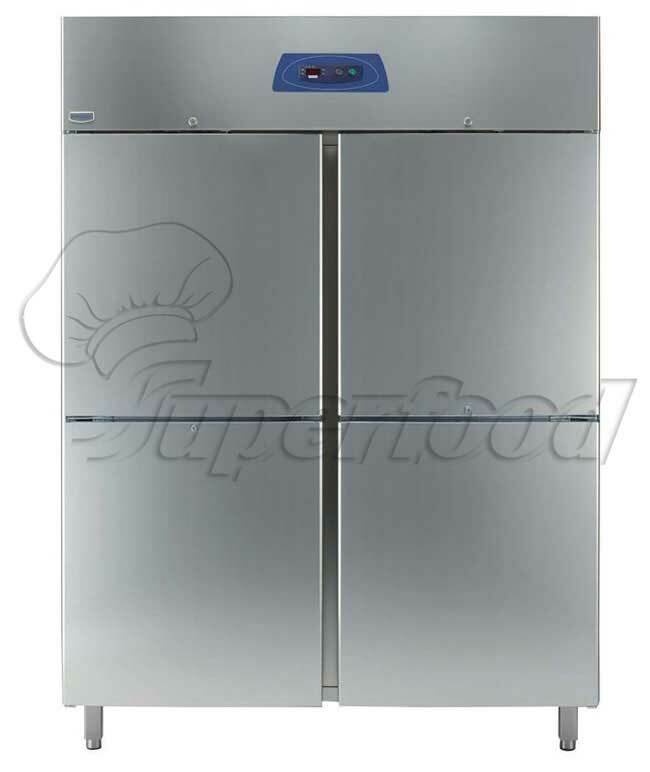 The models detailed on this sheet are 415 liter counters with built-in refrigerating unit and available with various combinations of doors and drawers. The Electrolux range of benefit counters combines the convenience of worktop space with cold storage. 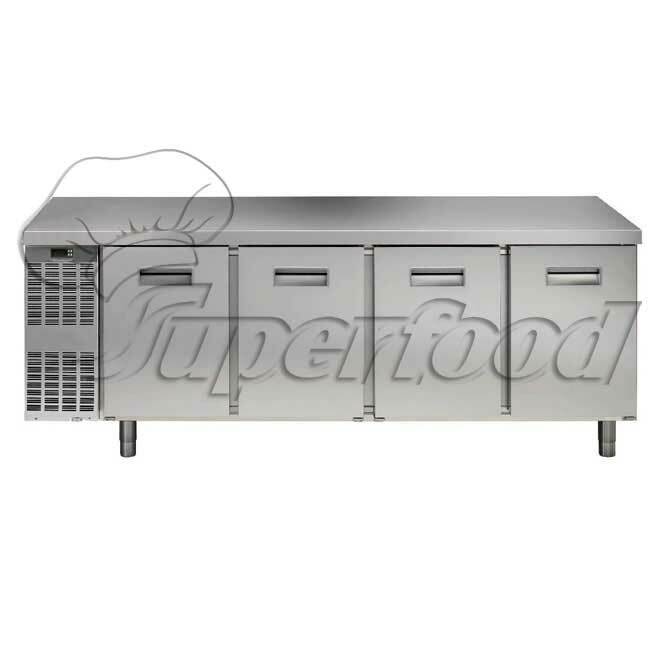 The models detailed on this sheet are 560 liter counters with built-in refrigerating unit and available with various combinations of doors and drawers.